The Kindness Challenge this week is: Be courteous!!! Courtesy is defined as showing respect and consideration for others and we all deserve respect and consideration, so this week let’s work extra hard at minding our manners! Student challenge will be this Wednesday at 7:15am. This week we will have special guest speaker Dan Davenport. All students and staff are welcome to attend. Refreshments will be provided. A reminder that cell phones must be kept in lockers TURNED OFF. If your alarm is set to go off at 10am your phone will be confiscated and a parent or guardian must pick it up at the end of the day. QUESTION: What city is the most popular destination for Spring Break in North America? NOTES: Orlando and Las Vegas have been duking it out for dominance in the last few years but Orlando is currently ahead with Las Vegas, Los Angeles and Miami coming in behind. 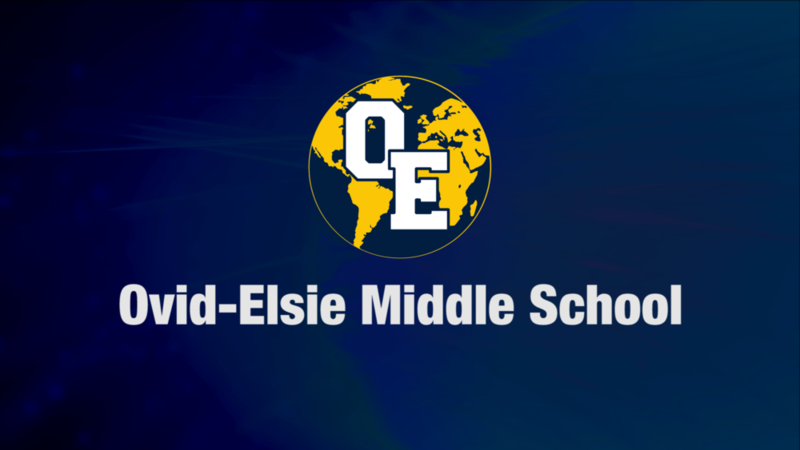 Let’s get back into the swing of things and have a wonderful day today at OE!